Great read about some incredible individuals. Interesting and very enlightening. Everyone who works with, for, or around other people should read this book. 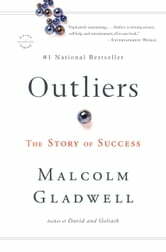 Gladwell discusses not only very successful people, but what circumstances and opportunities allowed them to reach that level of success. The climate and culture surrounding us helps to determine our levels of success more than almost any other factor. 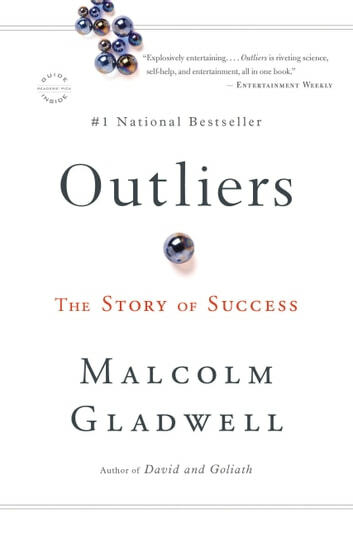 Outliers is a fantastic book, giving you insights on the reason why successful people are successful. From famous people like Bill Gates, you would learn that their success did not happen just because of coincidence and their innovation but also the fact that they were born in the right time.